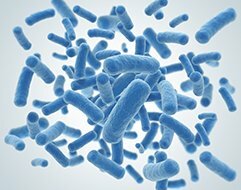 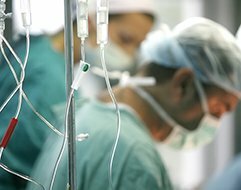 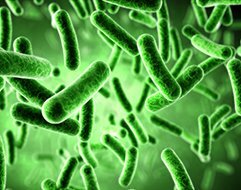 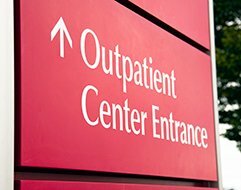 Which Patients Can Be Discharged the Same Day as Surgery? 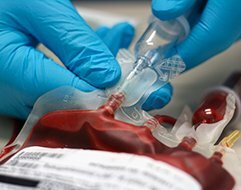 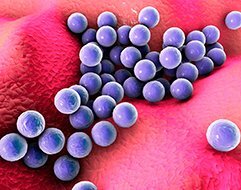 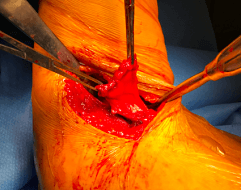 Perioperative Pain Management in TJA: What Should Be in the Mix? 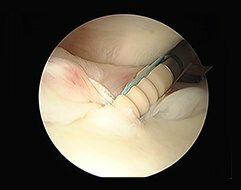 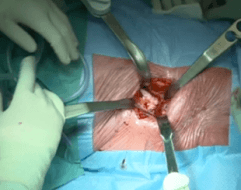 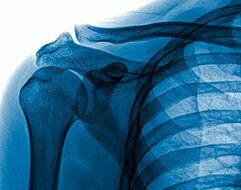 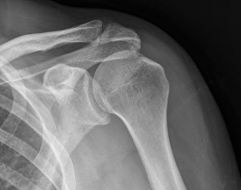 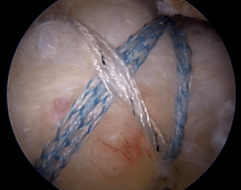 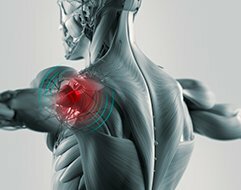 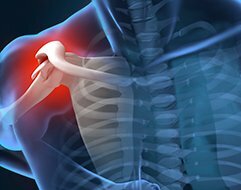 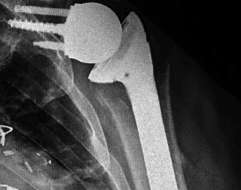 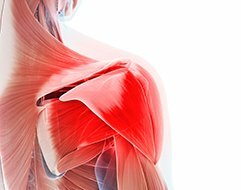 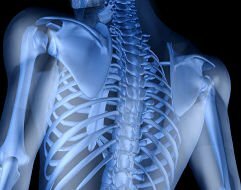 How Should the Surgeon Treat Shoulder Instability with Bone Loss? 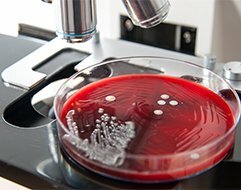 What Are the Top Considerations for the Table Used in a DAA THA? 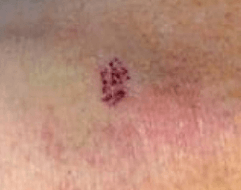 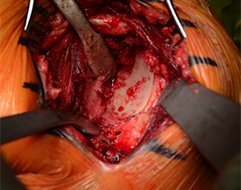 Which Patients with SLAP Tears Benefit from Surgery? 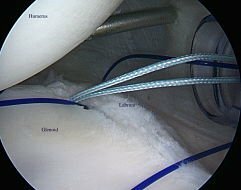 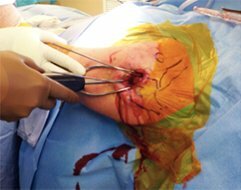 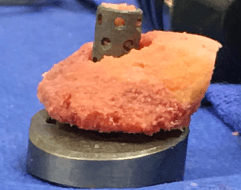 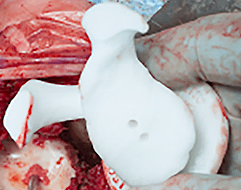 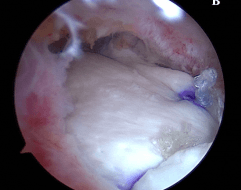 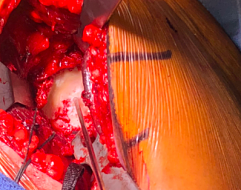 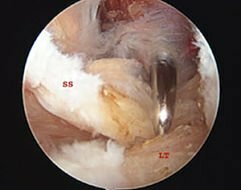 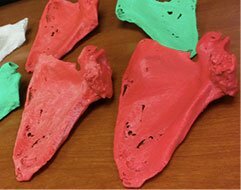 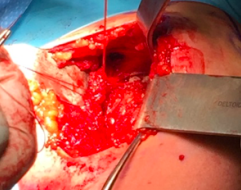 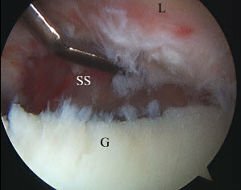 Management of the B2 Glenoid with Anatomic TSA: Ream, Step, or Wedge? 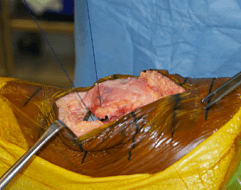 What Are the Benefits of Using Barbed Suture? 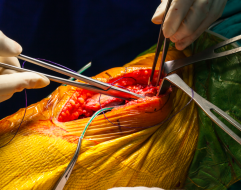 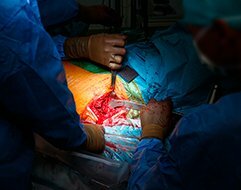 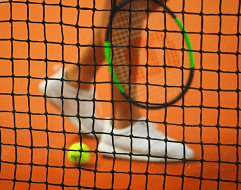 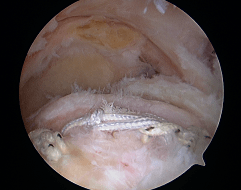 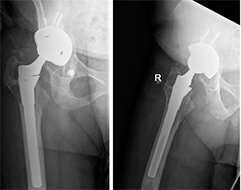 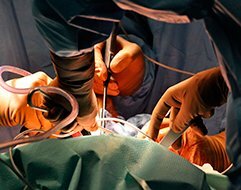 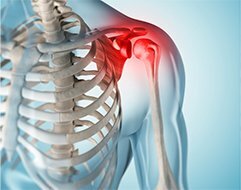 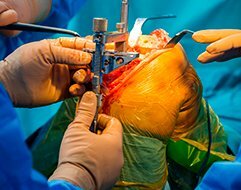 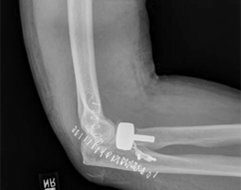 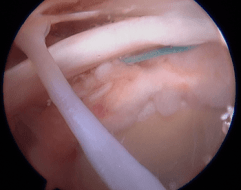 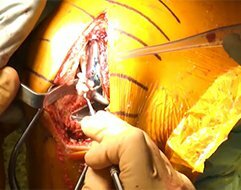 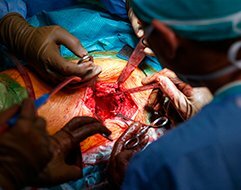 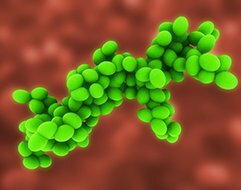 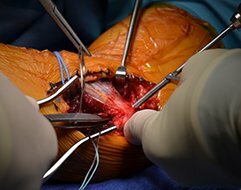 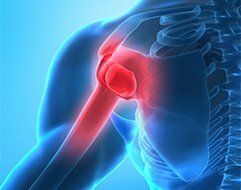 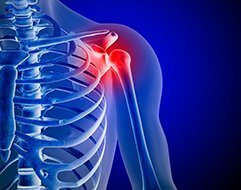 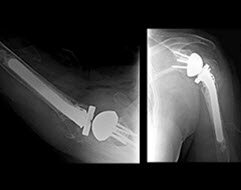 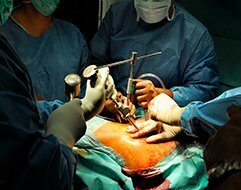 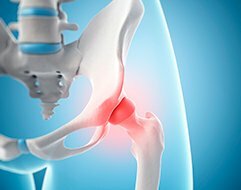 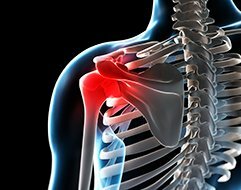 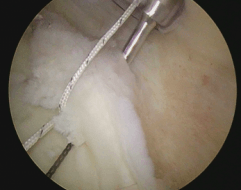 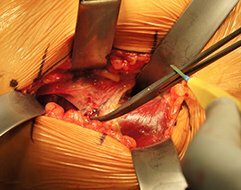 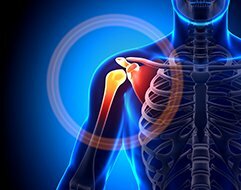 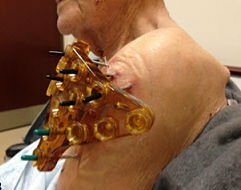 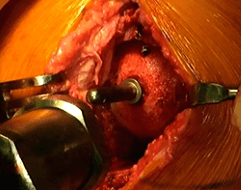 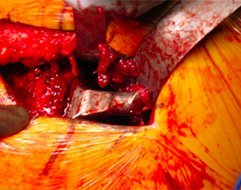 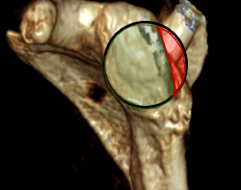 Is Shoulder Arthroplasty a Good Option for Younger Patients? 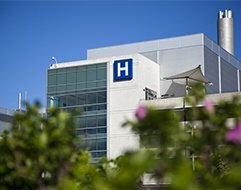 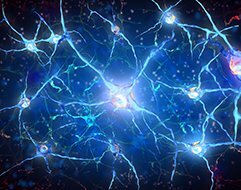 What Are the Guidelines for Working Up a Suspected PJI? 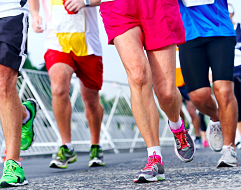 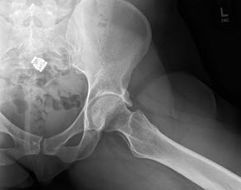 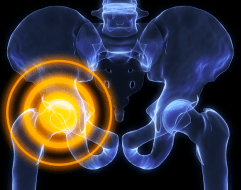 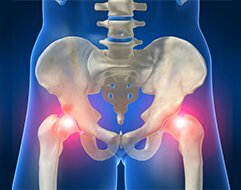 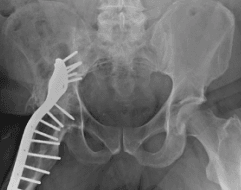 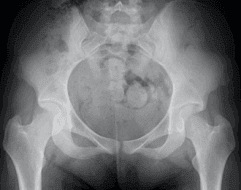 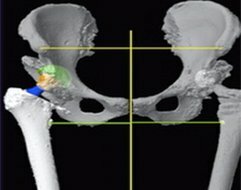 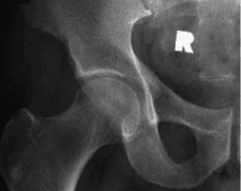 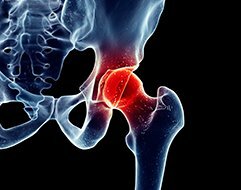 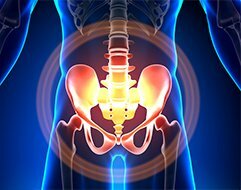 What Are the Options for Managing Pelvic Discontinuity? 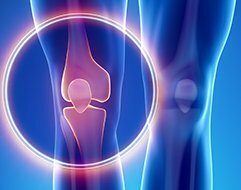 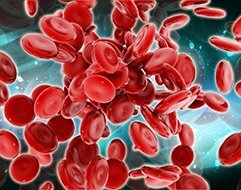 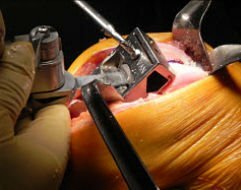 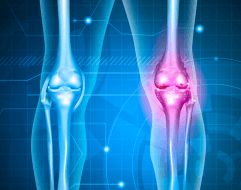 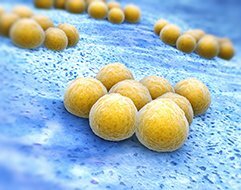 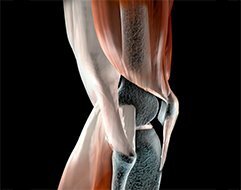 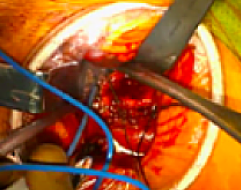 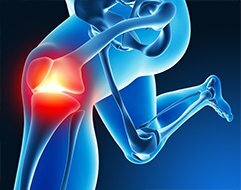 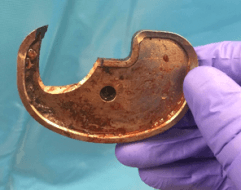 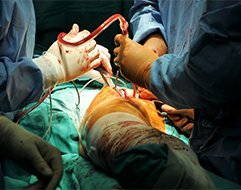 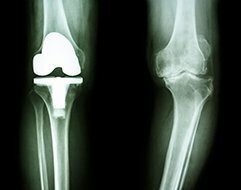 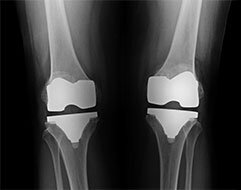 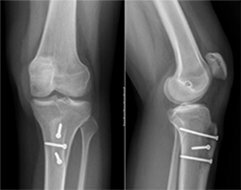 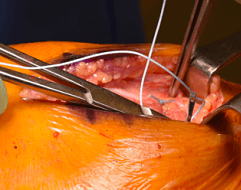 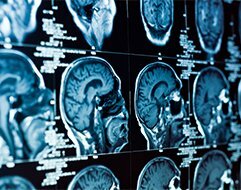 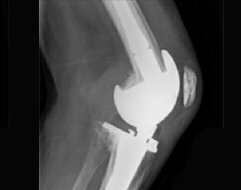 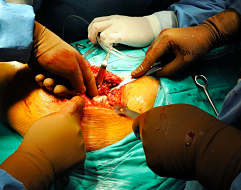 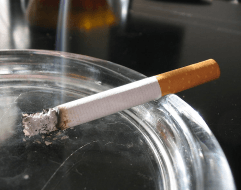 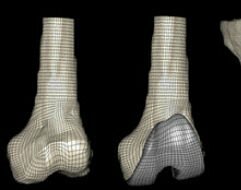 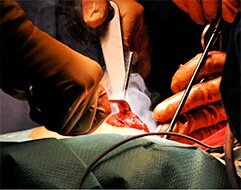 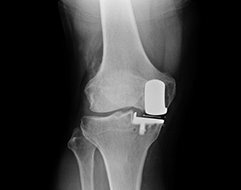 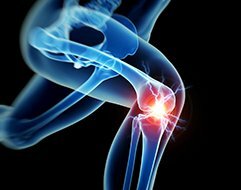 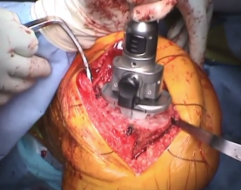 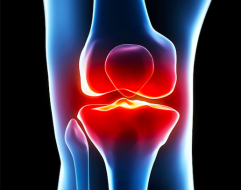 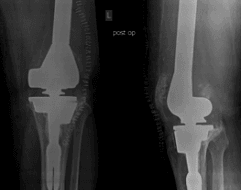 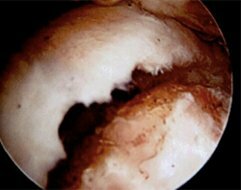 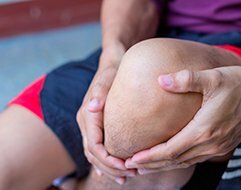 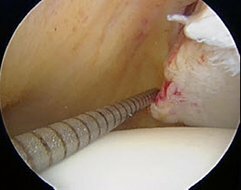 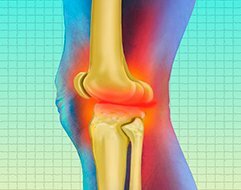 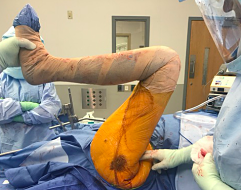 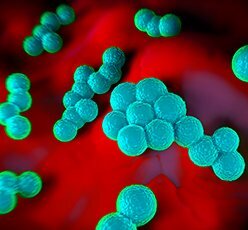 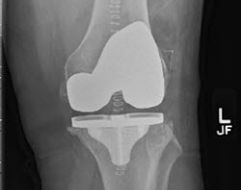 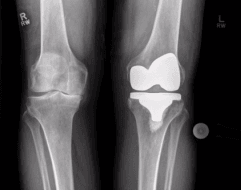 ICJR ROUND TABLE: Should a Study on the Effectiveness of TKA Change Practice? 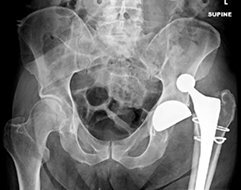 What Are the Criteria for Patient Selection with the Direct Anterior Approach? 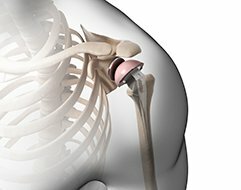 What Is the Role of Robotics and Navigation in THA? 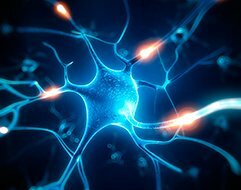 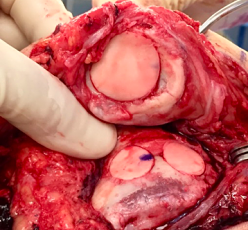 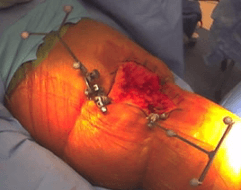 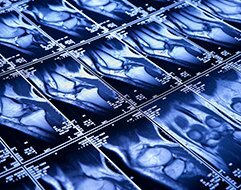 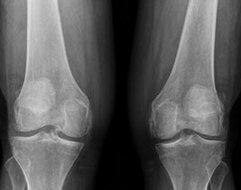 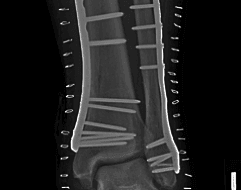 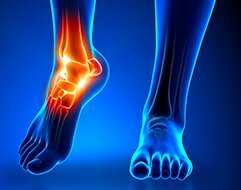 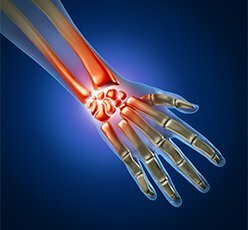 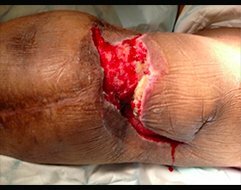 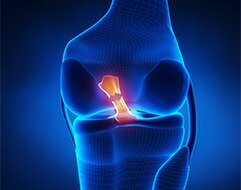 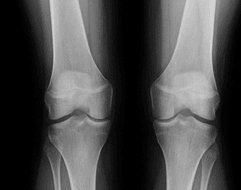 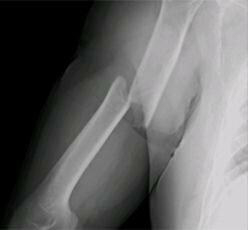 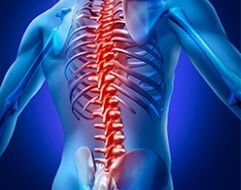 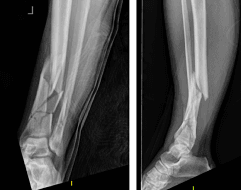 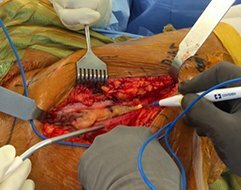 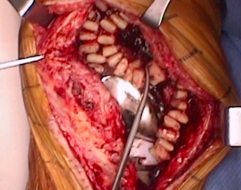 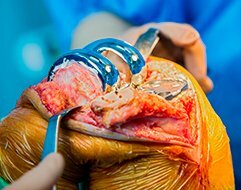 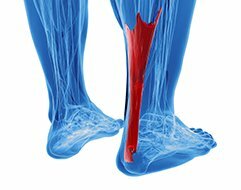 Osteonecrosis: Is Conservative Management an Option? 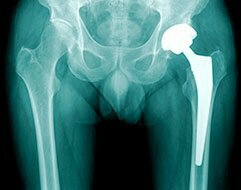 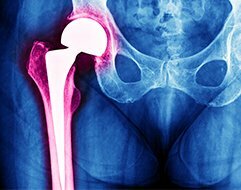 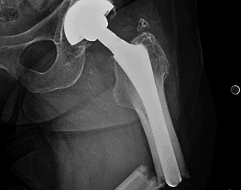 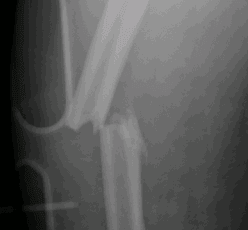 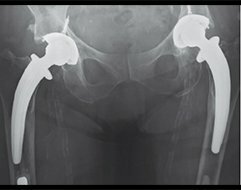 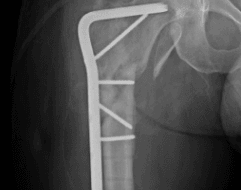 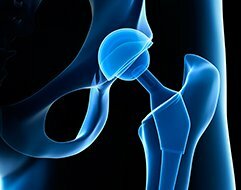 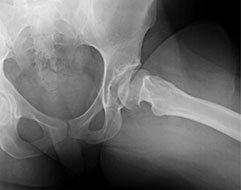 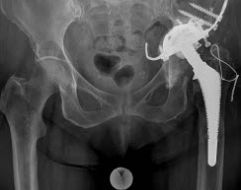 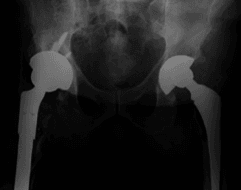 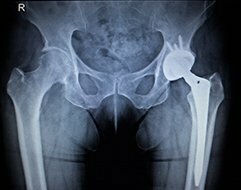 Hip Fractures: IM Nail or Sliding Hip Screw?